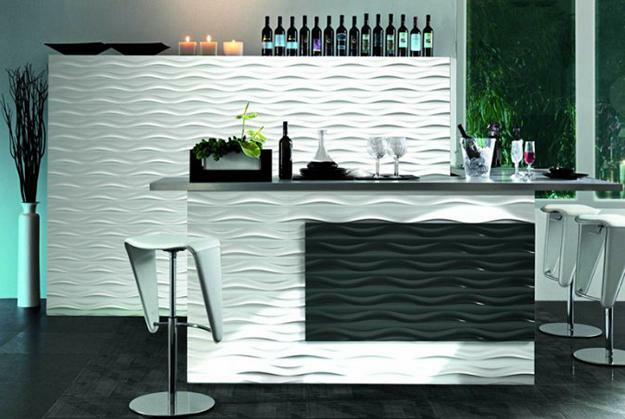 Decorative wall panels are one of modern interior design trends. 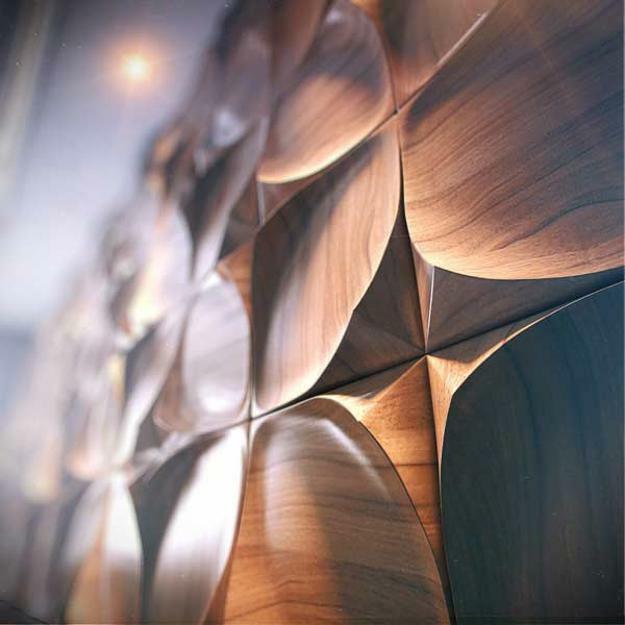 These carved wood pieces of artwork can decorate furniture doors and replace traditional wall hangings and paintings, adding a contemporary flair to modern interior design. 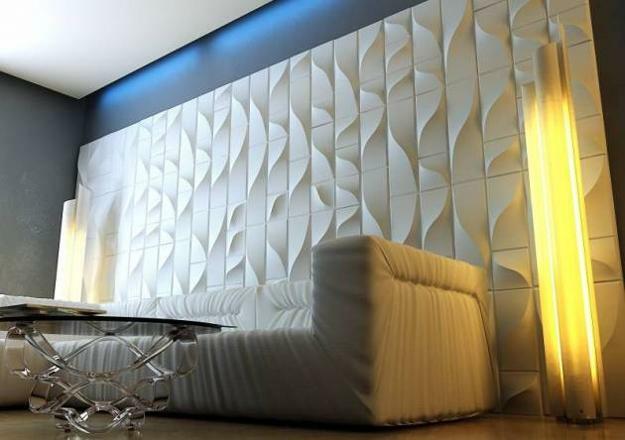 These carved wood wall panels are available in different styles, sizes and colors from popular shapes and patterns to creative custom made designs for one-of-a-kind textured 3d wall design. 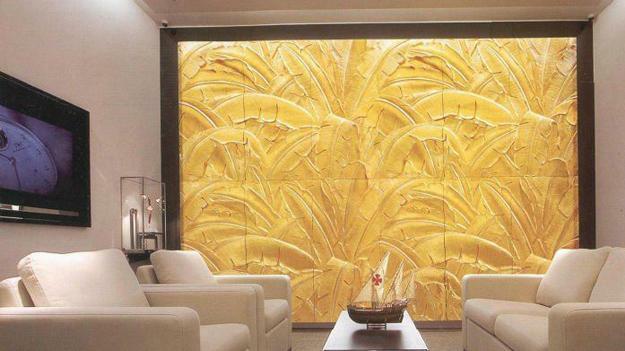 Faux finishes and carved wood wall panels are crafted to personalize your interior design ideas and add true masterpieces to room decorating. 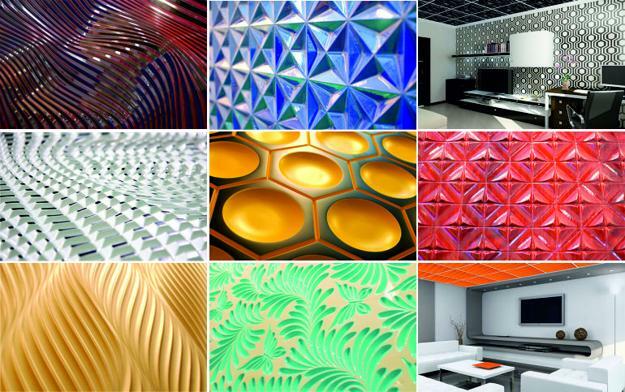 Stylish and unique, decorative wall paneling designs are available in different thicknesses, patterns and textures. 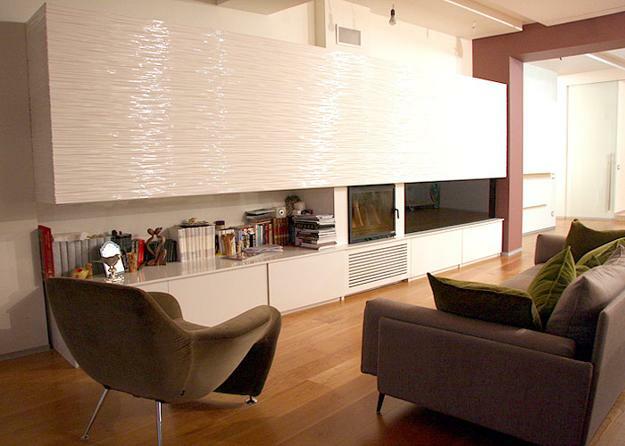 The faux finish or carved wood wall panels offer a very large variety when it comes to the color or the finish. Wood is a perfect material for this type of artwork. 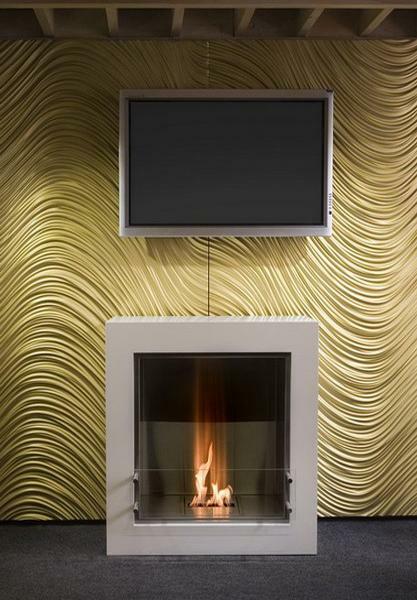 Its strength, durability and beauty add to decorative wall paneling appeal. 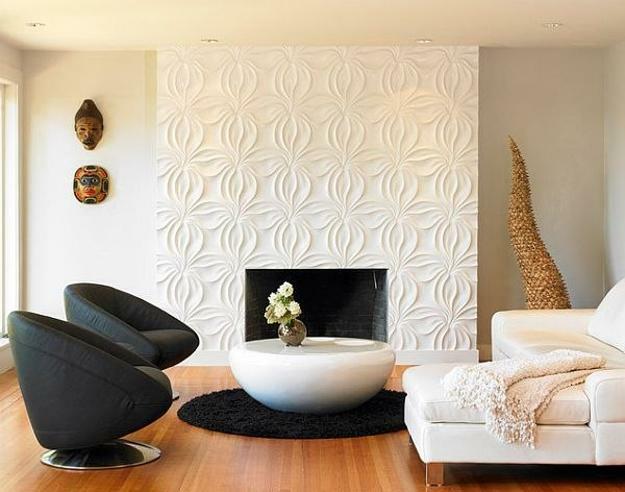 Carved wood wall paneling is exclusive and stylish, bringing warmth and timeless elegance into modern interior design and room decorating. 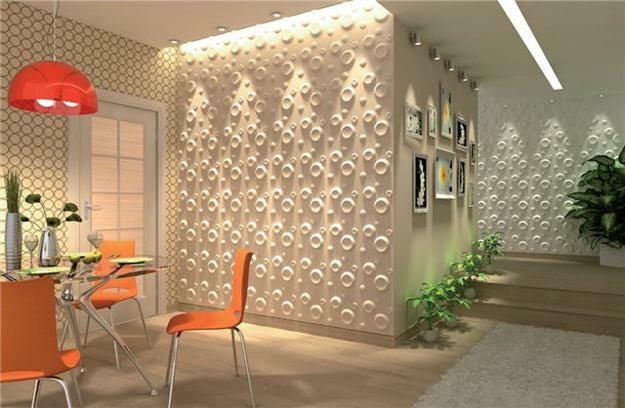 Decorative wall panels are very attractive, and are perfect for creating unique accent wall design. 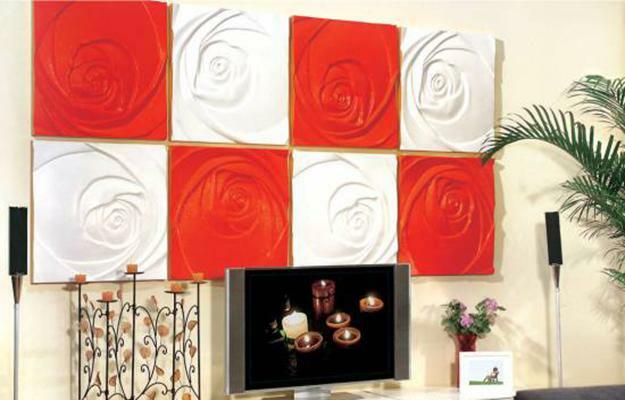 Decorative wall paneling, especially carved wood wall panels, bring a sense of uniqueness into modern interior design, adding luxurious and beautiful decoration patterns and character to creative and contemporary room decorating ideas. 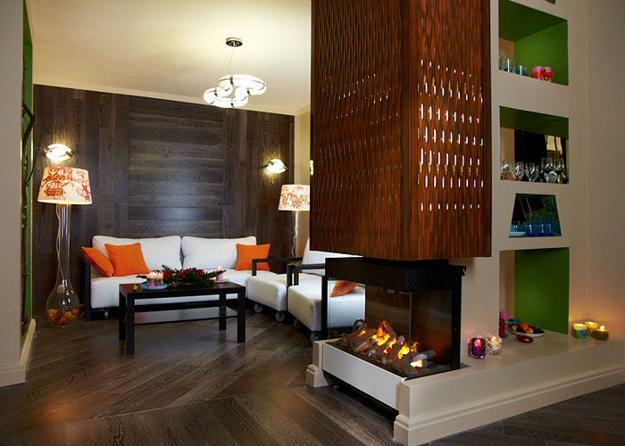 The abstractness of wooden wall panels and fabulous decoration patterns express the personality of the homeowner. 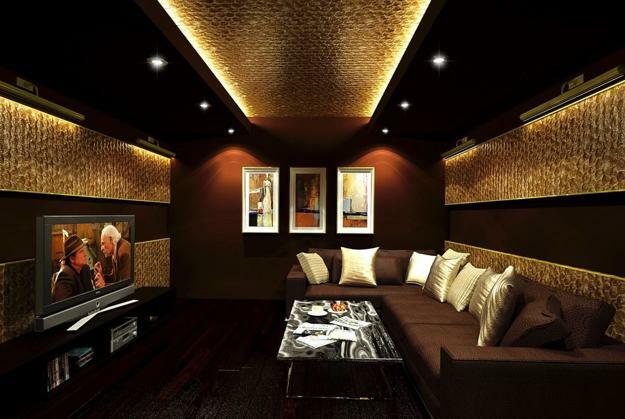 Decorative wall paneling is a fascinating way to create intimate and cozy or bold and impressive interior design. Carved wood patterns are inspiring. 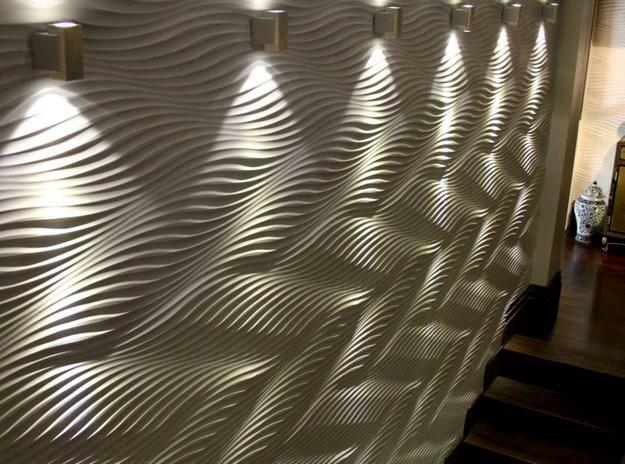 Textured 3d wall design ideas appear much more expensive than they really are. 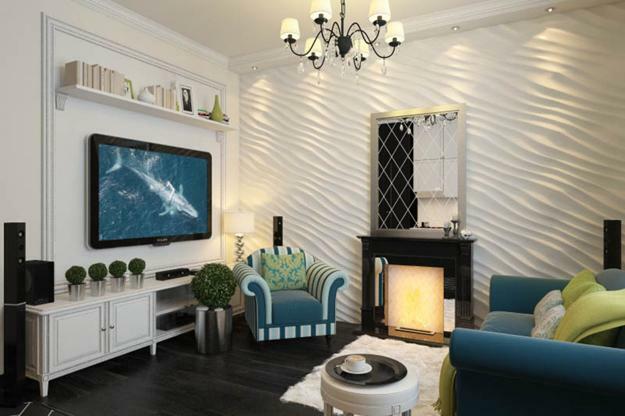 Interesting decorating themes and 3d patterns create amazing wall design that sets a certain mood that you want people to feel when they come into your home. 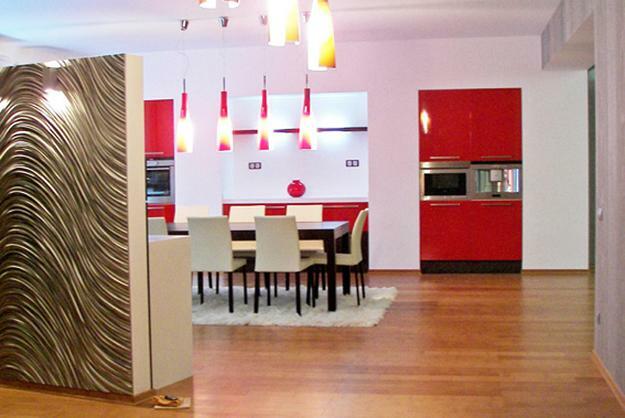 Wall panels colors, sizes and textures are important also. 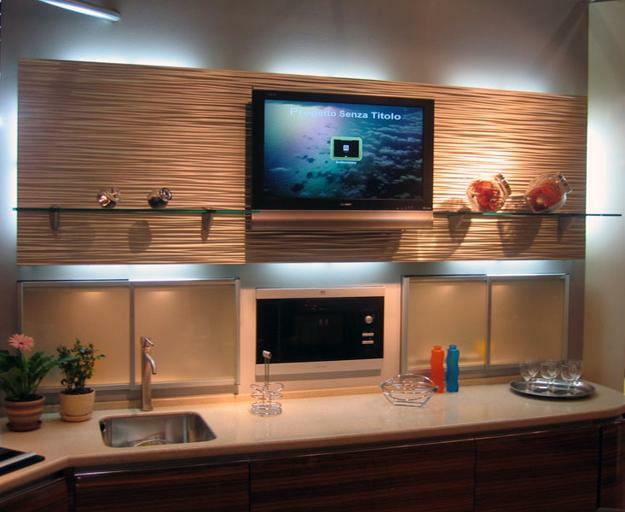 You can use decorative wall paneling to refresh cabinet doors and create wall artworks with small wall panels. 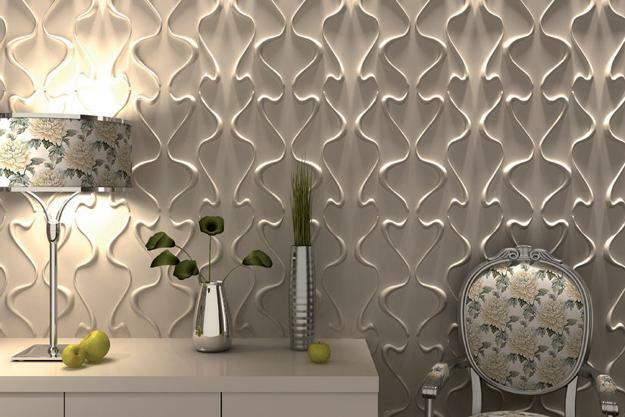 Textured 3d wall paneling is versatile and suitable for any interior design. 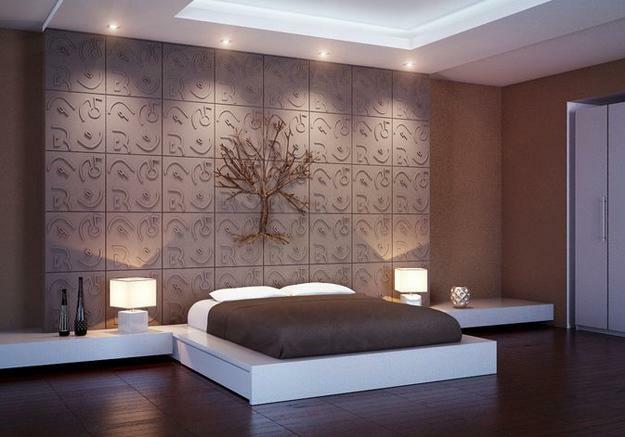 Large decorative wall panel designs look better in spacious rooms and bedrooms. 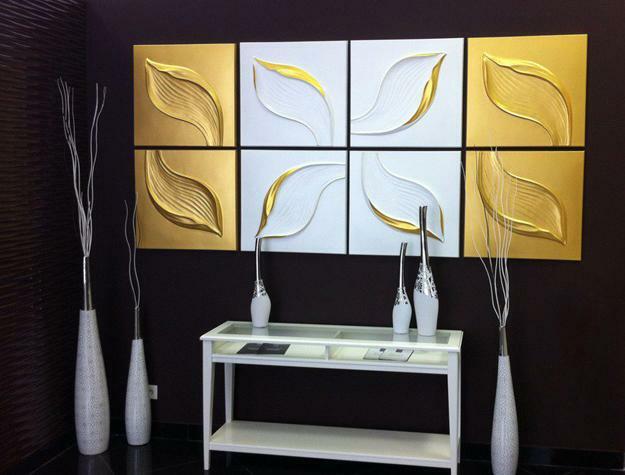 Small wall panels with 3d designs are great for unique artworks that add artistic feel to wall design in small spaces, like foyers, hallways and entryways. 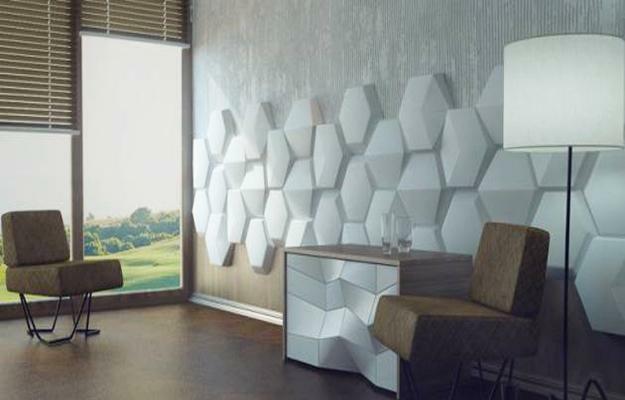 Using decorative wall paneling materials for contemporary room decorating softens interior design ideas, brings warmth into living spaces and adds coziness to room decorating. 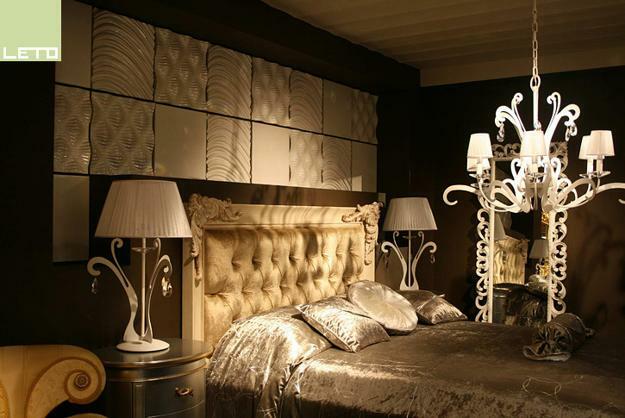 Decorative wall panels and fantastic carved wood designs are artistic and exclusive, perfect for luxurious, interesting and comfortable wall design.